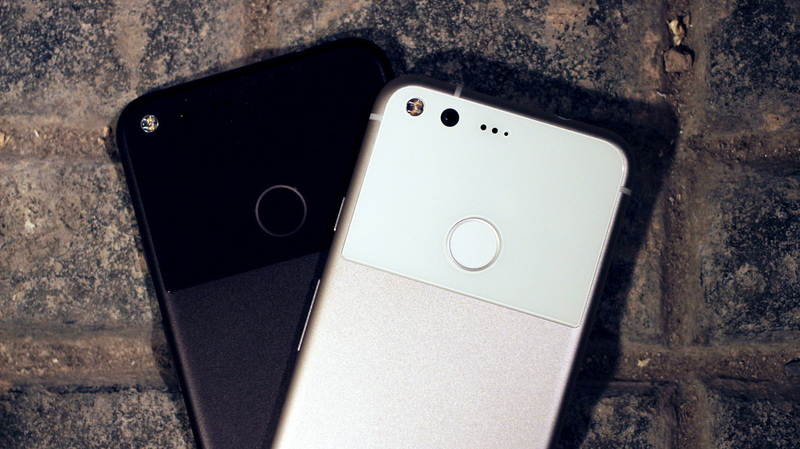 A few weeks ago, some Google Pixel and Nexus devices accidentally received the May security patch. Today, the Android 7.1.2 OTA update is being rolled out officially for all the devices. This update brings minor bug fixes and many security patches. It is worth noting that the Canadian carrier Rogers’ Pixel and Pixel XL devices are only getting the security patches instead of the full-fledged update. These devices are no more getting their particular builds. However, for Deutsche Telekom and Verizon are getting their own builds with this update. In the bulletin, Google notes that it has “brought two security patch level strings to provide Android partners with the flexibility to more quickly fix a subset of vulnerabilities that are similar across all Android devices.” Almost all the vulnerabilities for the month of May have been addressed in the single OTA released for Google devices, today. The tech giant also notes that while Google devices will get the single OTA update, other manufacturers will be getting OEM-specific fixes, which means that the updates will be according to the particular devices by the manufacturer. Vulnerabilities handled in the OTA update are segmented into two levels – Moderate and High. The most lethal of all the vulnerabilities was the one that allowed remote code execution while browsing. This issues was executed by hacker via modes like email and MMS. Although there have been no user reports regarding such issue, but Google has fixed it to seal every breach in the security. Here are the complete download and OTA links for the update. You can also check out our guide to know how to flash factory images or sideload OTA update on your device.